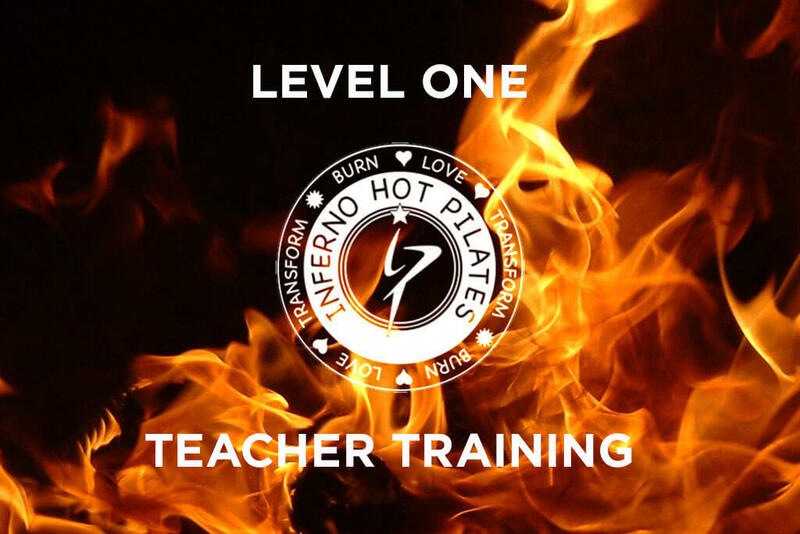 Join Master Teacher Gabi Walters, all the way from Las Vegas, for an intensive 3 day Hot Pilates Teacher Training Course at Aloha Active Noosa! Hot Pilates is a chal­leng­ing, full body, low impact, high inten­sity work­out, using Pilates prin­ci­ples. It is designed for all fit­ness lev­els and it is one of the fastest grow­ing fit­ness classes in the US. In addition, each participant will receive a comprehensive Teacher Training Course Manual which contains everything you need to know including pictures and diagrams of signature moves and correct sequencing.